Congratulations! 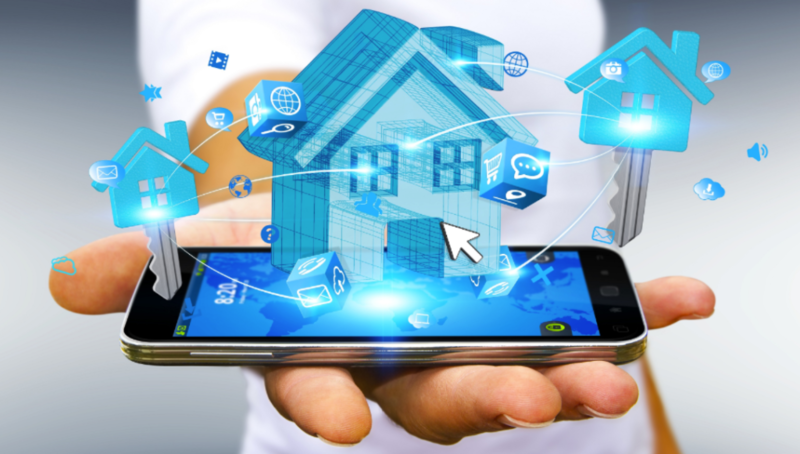 You’ve finally decided to enter the 21st century and give your home a few smart upgrades. These will not only make your space much more functional, but also ensure the ultimate comfort and safety for all your family members. Here are our top smart tech picks for 2019. A perfectly comfortable home always needs to have a perfectly comfortable temperature. But, old thermostats are ugly, hard to program and even harder to operate. So, why not replace your old model with something sleek, smart and stylish! A smart thermostat requires minimal programming and you can do everything with a few touches of a button. It will recognize when you’re at home and when you’re away and manage your temperature accordingly, so you’ll also get to save a few bucks on your energy bill! If you hate cleaning (and we all do, let’s be real), why not let technology take over while you relax with your favorite TV show! If you opt for an advanced robot vacuum cleaner, you can skip out on vacuuming AND mopping and let your robot buddy tackle your chores. Thanks to its accurate mapping system, you can have your entire home cleaned or limit its cleaning to a certain room or area in your house. 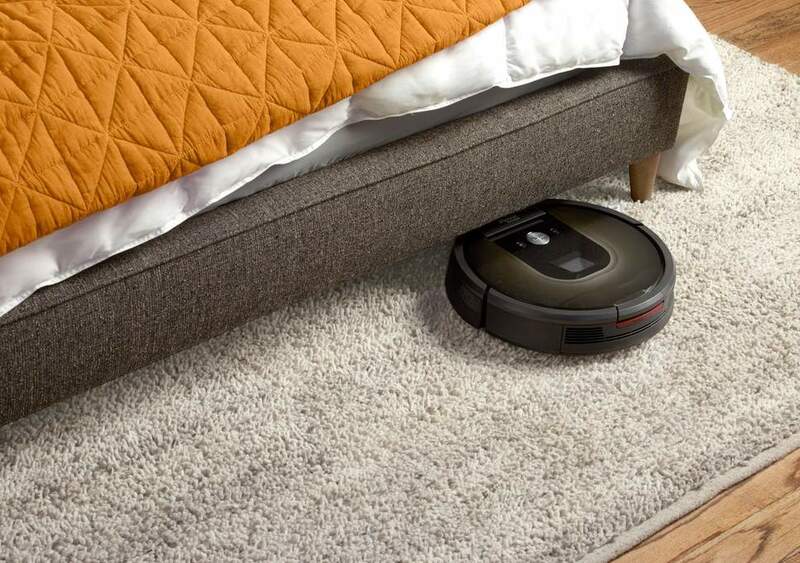 And, once your robot vacuum is finished with its task, you can tuck it away under your furniture. No heavy lifting, no slaving over your chores and no clutter! It’s never comfortable to hear a doorbell late at night or notice some strange activity in your front yard. Now, you can stay in the comfort of your home while inspecting what’s going on. 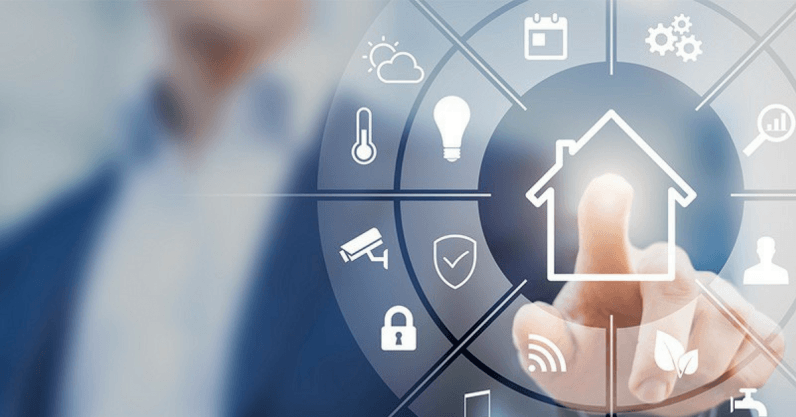 Install a smart camera and doorbell and you’ll not only get to monitor your property, but also get an alert whenever someone comes snooping around when you’re not home! Your smart security will record a clip of the suspicious activity and save it on your cloud, so you can use it as evidence in case something happens. The only way you can sleep soundly is to ensure your family is not only safe from intruders, but from all types of harm. So, ditch your ancient smoke detector and grab something more sophisticated and practical. A smart smoke and CO detector connects to your smartphone and sends a notification in case of an emergency. Some models even come with weather sensors that can alert you of the incoming dangerous weather conditions! Plus, you’ll have a perfect overview of your device and know exactly when to change the battery to avoid those annoying chirps in the middle of the night. Another good safety step you can take to protect your home is to leave the lights on when you’re not around to discourage burglars. But, this time, controlling your lighting is much easier than before. By investing in smart lighting, you’ll get to set a timer that will turn your lights on and off and create an illusion of a lived-in home. You can also make your daily life much easier with these smart bulbs. For instance, you can program them to go off automatically when you approach or enter your home. No more fumbling for keys in the dark! 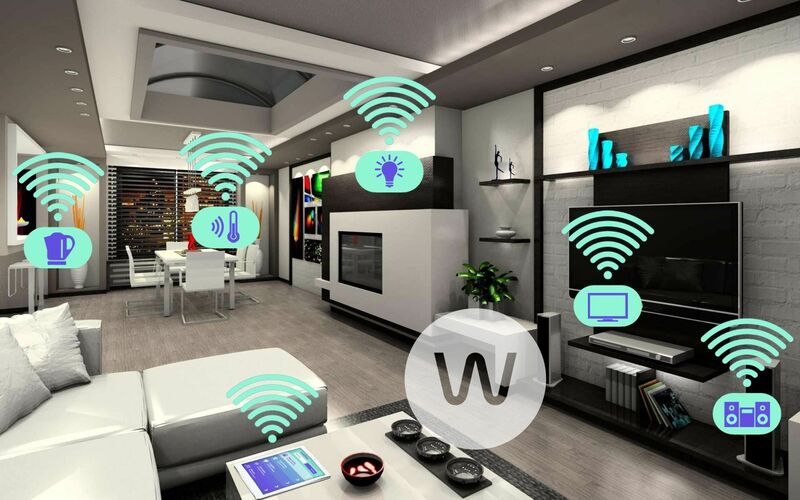 So, if you didn’t receive any of these smart gadgets for Christmas, feel free to treat yourself to these practical gifts after the holidays and turn your boring house into a smart home your whole family will love!